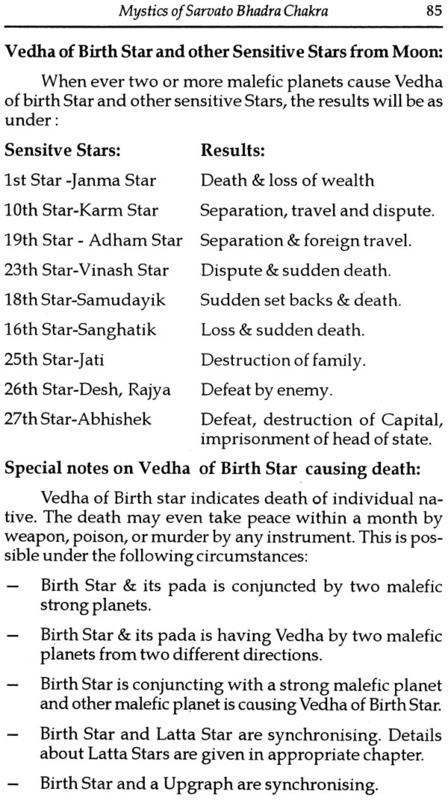 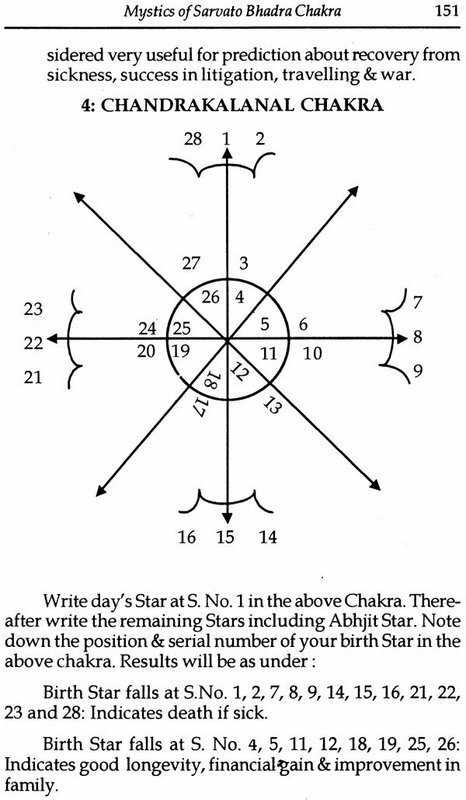 During the course of my research in Astrology, I came accross with a minor reference about Sarvato Bhadra Chakra. 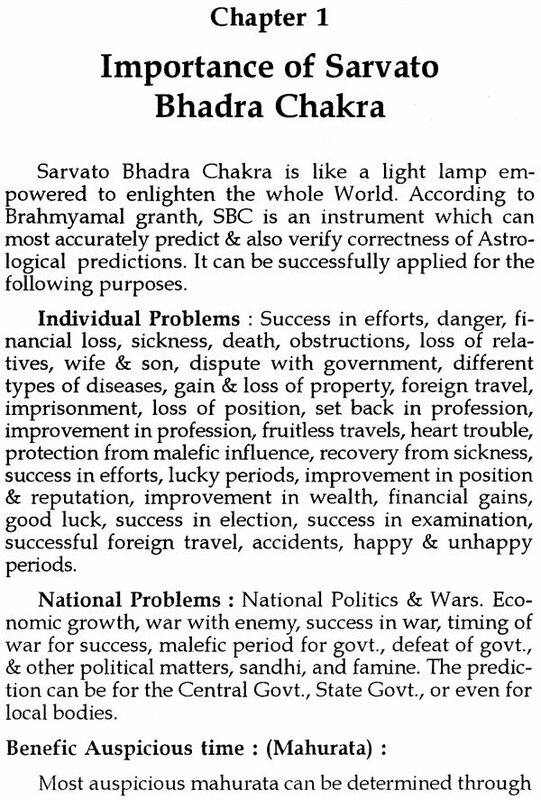 After a long time and continuous efforts, I came to know about a Vedic granth, known as ‘Brahmyamal’ granth containing details about the ‘SBC’. This granth, itself is a rare document. 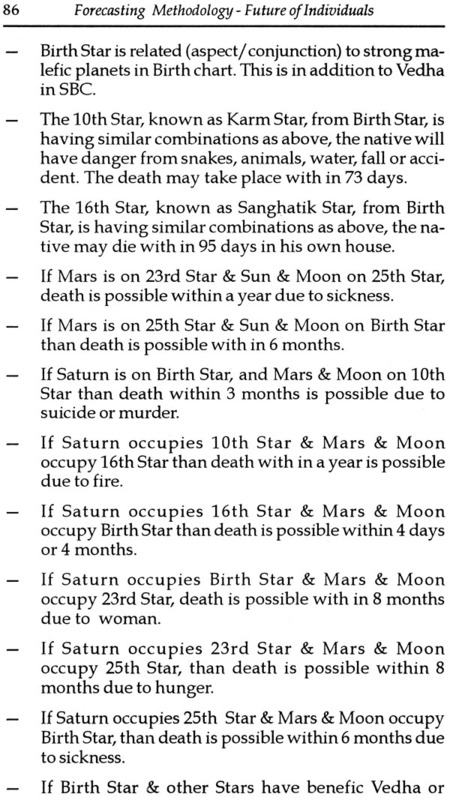 However the God was kind enough and I was able to get this ancient document. 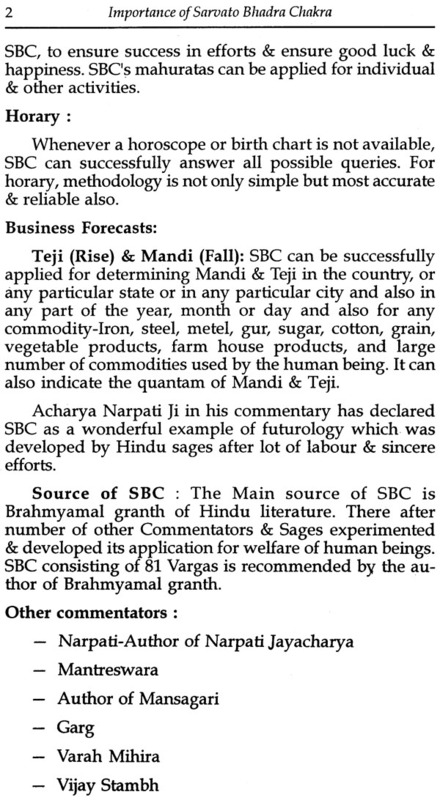 I was amazed to know, the most simple technique of prediction through SBC. 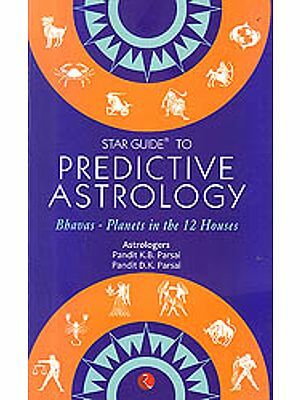 It can predict all about the individual problems, national problems and business problems. 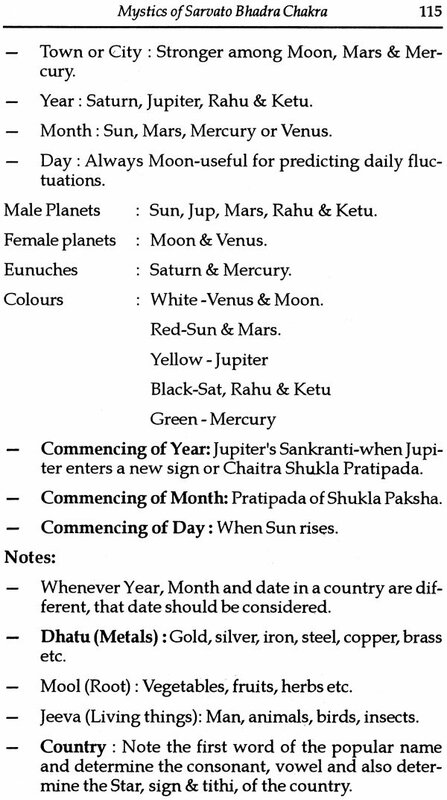 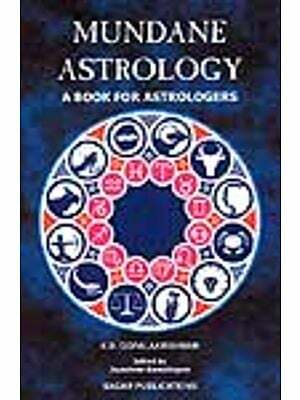 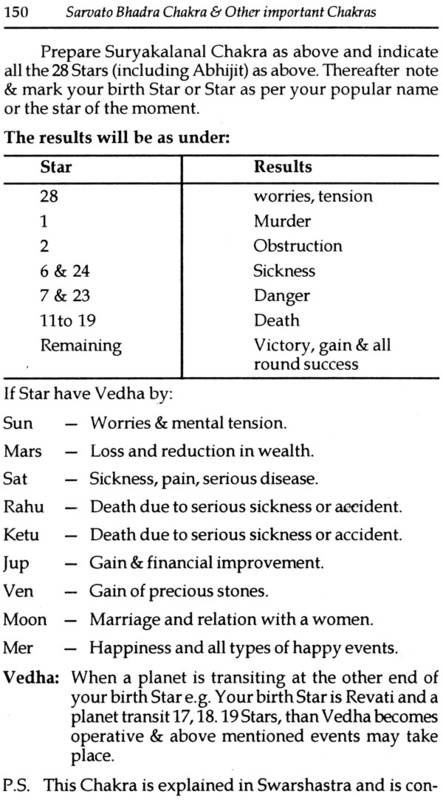 In addition, it can verify the correctness of Astrological predictions made by learned Astrologers, which often fail. 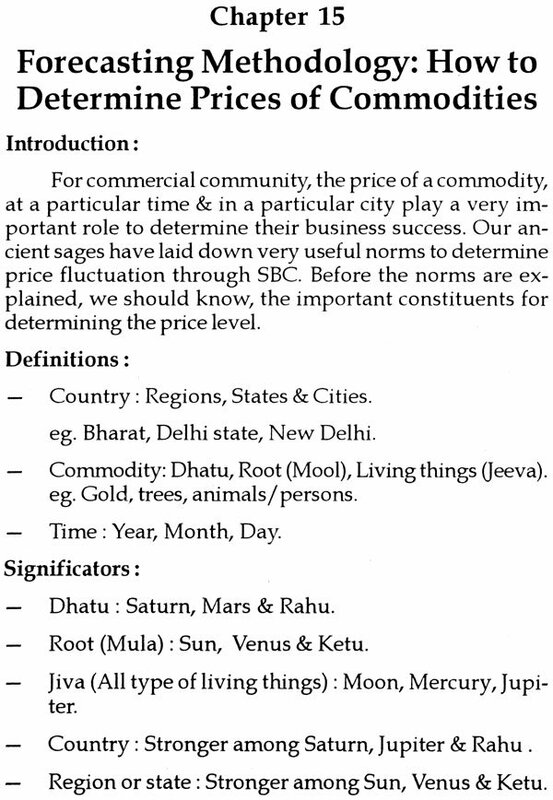 SBC deals with a rare methodology and enable you to ascertain success or failure in any effort. 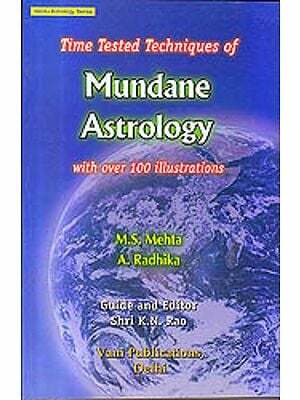 In addition to SBC, I have given several Chakras in chapter 18 of this book to support the SBC and to ascertain the fate of any event or problem. 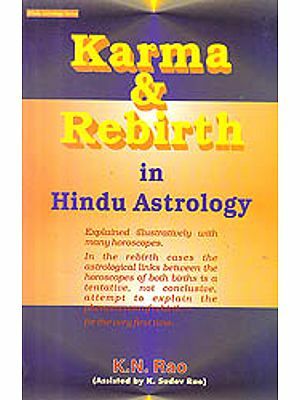 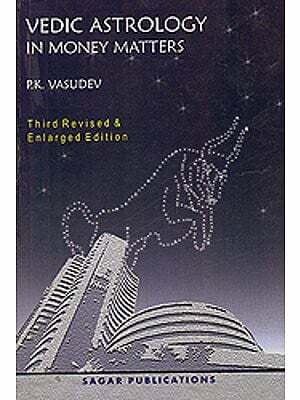 Remember that SBC is the most wonderful example of futurology and therefore I have written this book in English language so that all those who are interested in futurology, can make use of this rare book.